Kid’s MA1 (7 Badges) Olive Green, Flight Jacket. The Kid’s MA1 (7 Badges) Olive Green, Flight Jacket is available in Children’s sizes The Flight Jacket has a Let their imagination spiral! XS, S, M, L, XL. NEW BCB Ultimate SURVIVAL KIT (United States Air force Version). This Survival kit is designed by one of the worlds leading Survival Kit manufacturers. 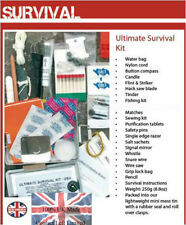 The ultimate survival kit is fast becoming a favourite with the Military and Civilians WorldWide. 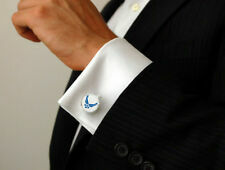 The USAF Cufflinks. 18mm round cufflinks. Kid’s MA1 (7 Badges) Olive Green, Flight Jacket. The Kid’s MA1 (7 Badges) Olive Green, Flight Jacket is available in Children’s sizes The Flight Jacket has a Let their imagination spiral! 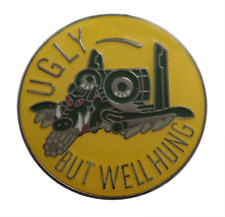 Be it in a; Military, Close Protection, Fishing or Hunting vain. 1 x RAF Button Pocket. RAF Pocket size Buttons. 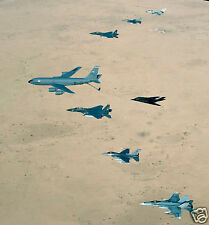 They have the RAF eagle with the Queens crown on them. Butterfly Clasp Fixing For Secure Fitting. made with love by. Add to Favourites. 60mm x 22mm Approx'. 1 x RAF Large Button. RAF Buttons. They have the RAF eagle with the Queens crown on them. These are the large buttons that go on the front of number 1 dress RAF uniforms. A great t shirt which has been worn. All faults are clearly described. Our policy is to standardise as much as possible. RAF Forage Cap or Sleeves Cuff size Buttons. They have the RAF eagle with the Queens crown on them. RAF Buttons Pocket, Size. A great t shirt which has been worn. All faults are clearly described.